Kenzan is offering 10% off any take away orders! Call now! Dining at Kenzan has never been better! 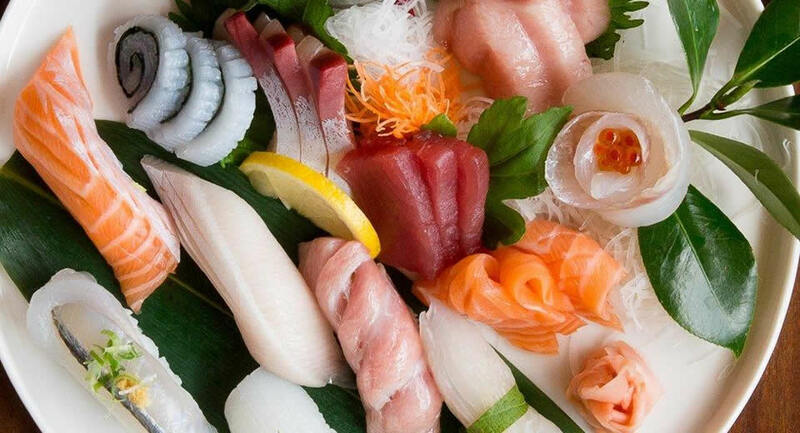 Kenzan first opened its doors in 1982 and are known for our wide selection of sushi and also our extensive a la carte menu for both lunch and dinner. 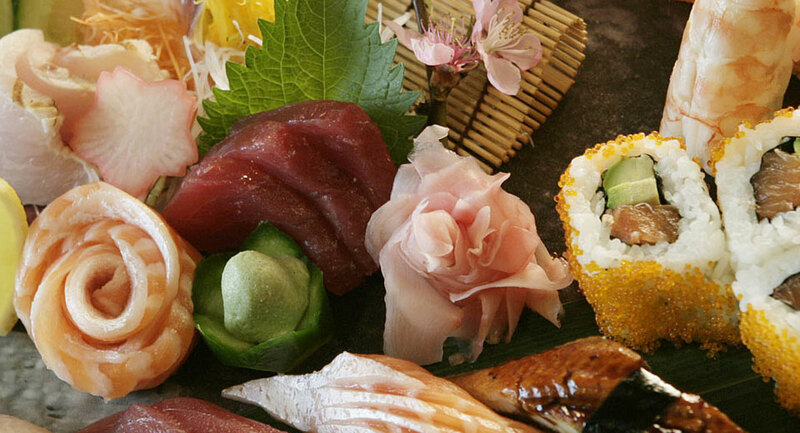 So, sit back and watch a real master prepare your sushi. Enjoy the excellent, friendly table service or the privacy of one of our private rooms. 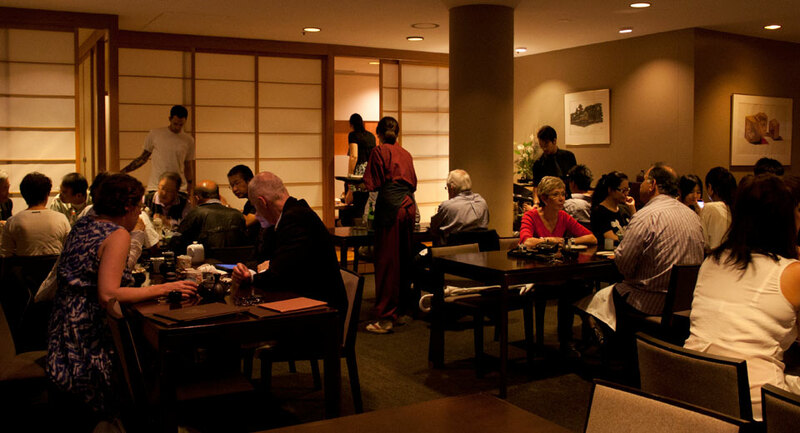 Kenzan will ensure that your dining experience with us is a memorable one. 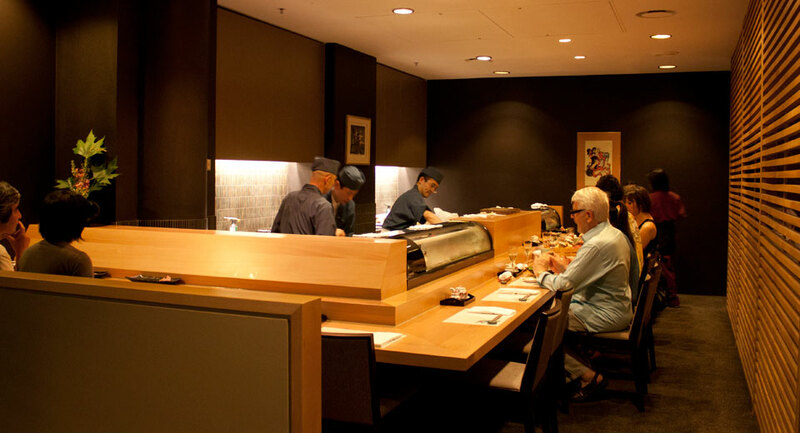 A traditional Japanese Restaurant situated in Melbourne’s CBD, Kenzan has been described as an institution and a stalwart in the Melbourne culinary scene since opening its doors in 1981. 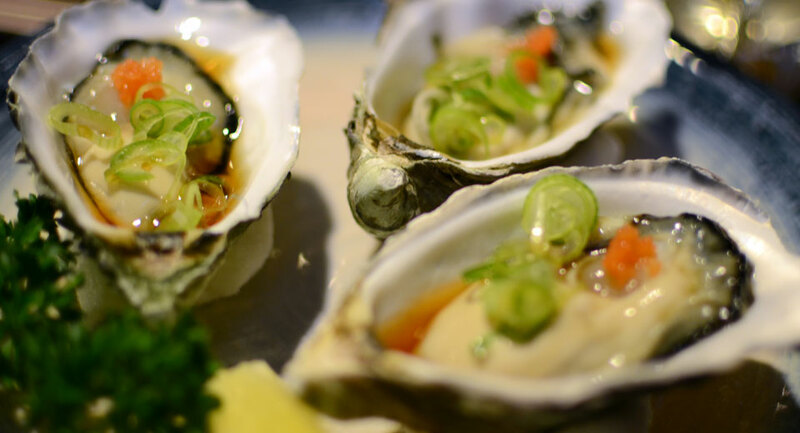 Kenzan Japanese Restaurant serves authentic and traditional Japanese cuisine and includes an intimate 12 seat sushi bar, a private room as well as the main restaurant. Did you know we have a Facebook Page? Follow us on Facebook! Shane Delia and Guy Grossi eat their way through Flinders Lane featuring Kenzan. View the video here.